My name is Baraka and together with my wife Juliana and great colleagues/volunteers we are working very hard with most vulnerable children by running the project, an orphanage and school in the Sakala village, close to Loliondo, Tanzania. Loliondo is located on the heart of a Maasai community land bordering the world famous Serengeti National Park and the Ngorongoro Conservation Park (both considered a world biological reserve for the wildlife it contains). It is a very safe place! 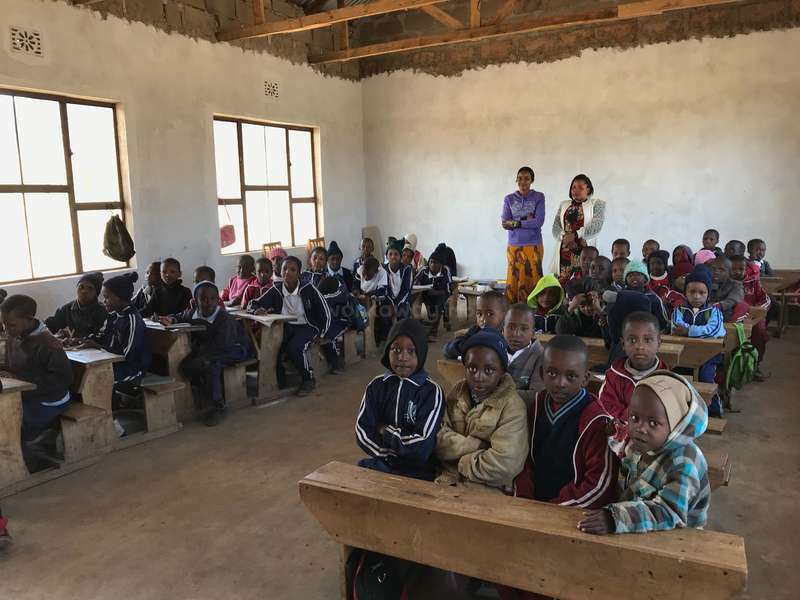 The project was founded in 2003 to provide great education to students and living conditions to orphans from our community who live in poverty. The purpose of our project is to bring relief to the people by fighting against ignorance, poverty and diseases - the biggest enemies of Tanzania. The vision of the school is that through education, students and families will be inspired to attain their full potential and reach social and economic independence. Today we work with 2 different units. At Unit 1 we have kids from nursery school through primary (grade) 4, as well as the orphanage accommodations. At Unit 2 we have older kids from pre-unity to middle grade, accommodated in 6 classrooms. The project has now 14 teachers and 8 aunties for younger kids. Last year we had 161 kids studying with us and more or less 50 kids living with us. Currently we are very focused on improving conditions of the project, with many plans for the future. As we have recently purchased the land where Unit 2 is located, our main plan is to join efforts to move our Unit 1 infrastructure to this land and not pay rent anymore. We are very excited about that! Among other future projects we want to: (A) build new classrooms and a kitchen/eating room at Unit 2; (B) build dormitories as well as a proper nursery place for orphaned students and (C) build a volunteer house. We also are joining efforts to plant trees and improve the current buildings at Unit 2 (such as toilets and staff room). We also run a health program that is dedicated to tackling health issues that most affect our members such as HIV/AIDS and Female Genital Mutilation (FGM). So I hope you feel curious and interested in joining us at the Project. 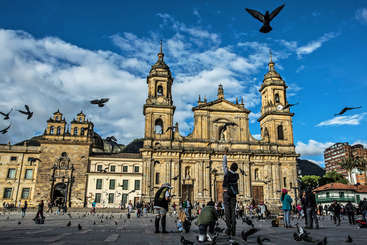 If you need more information than what is provided here, we are happy to answer all your questions and provide the best advice on general issues such health, culture, weather, excursions, travel, visas, safety and special events. Also, please be sure to find us on social networks! There are some good materials. Travelling by yourself is not a problem. We will guide you all the way to us, we can even make sure someone assists you. Please feel free to contact us. We believe we can offer a life-changing experience to the Project volunteers!! Not only because you will be able to help us in our great challenge of keeping it running but also because it will change how you see our community, our country, the whole Africa! You will be immersed on our daily lives, understand deeply our culture, our history, our language. 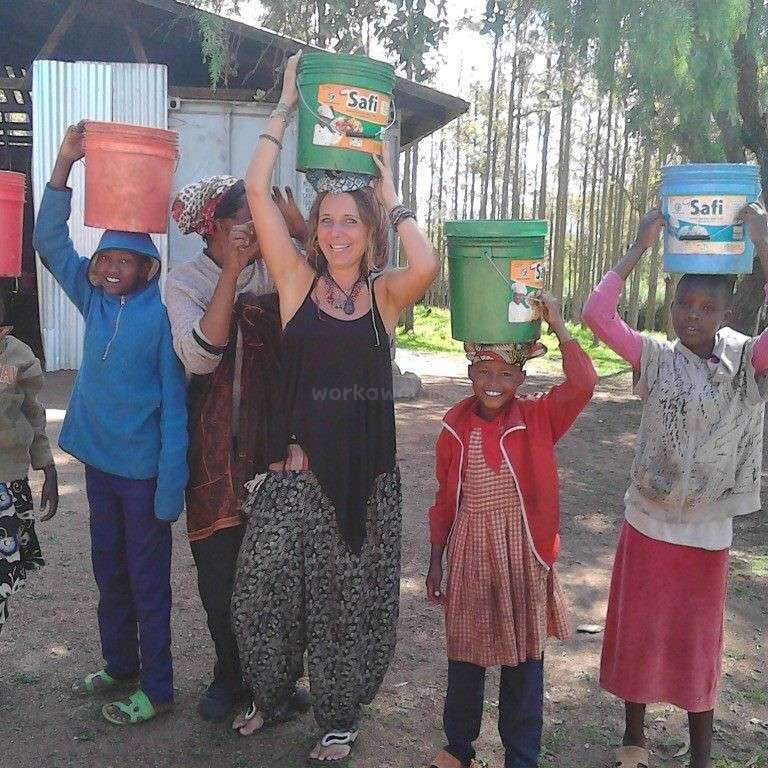 We are sure you will learn swahili and massai words to bring with you! Besides, you will deeply understand Maasai culture, their traditions, their homes and villas, the real maasai dreadlocks, the maasai dancing, the maasai market, etc. Besides, we can organize safari trips to Serengetti and Ngorongoro parks (considered two of the bests for wildlife spotting) which are very close from our area. We can organize all types of safari trips from budget/camping options to hotels and lodges inside the parks. Since we are so close, day trips are a possibility too! Safari activities include walking safaris, mountain trekking, game viewing, photographic excursions, etc. Please let us know if you also would be interested in having a certification of appreciation upon completion of your volunteer in the project, so we can apply arrange it for you. In order to further develop, improve conditions and maintain the school and the orphanage, we mostly need help with fundraising and grants. There is a lot of work being done every day, but still the biggest challenge is money. We would truly appreciate the help of a volunteer who could come with new financing ideas, how to make new partnerships or create a way for us to make money independently. Also if someone could come and help spreading awareness of our project around the world. So, if you have willingness and/or experience with grant writing, fundraising, report writing or if you know organizations, people or businesses which could support us, you could make a huge difference! Volunteers are also very welcome to use the skills they have to contribute to our project, especially within in our school, health program and orphanage. This means you can be directly involved in the available daily activities and join us in teaching English or any other subject, artwork, playing with children, help with preparing meals, help at the orphanage house-work, home work, general counseling, computers/internet and as well as gardening. We hope you can feel at home and introduce your own idea/project!! 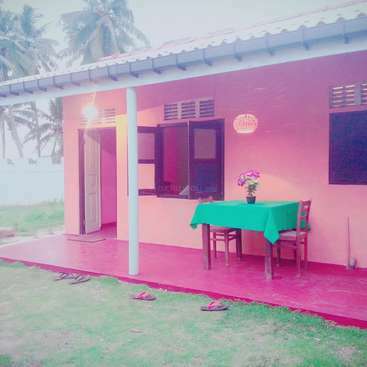 Volunteers are welcomed to stay at our premises, in one of our project's accommodations. We offer simple but clean, comfortable living spaces. You will either stay in a single or shared (same gender) room, depending on the host situation and peak versus off-peak seasons. The bathroom is shared with other people in the accommodation. We provide volunteers with towels, bed linens and blankets laundries. We also have plenty space around if you want to bring your own sleeping bags, camping tents, etc. single travelers are welcome and it is a safe place. We make sure to assist you in any way. Volunteers are offered three meals a day (breakfast, lunch & dinner) and vegetarian meals are also available. We offer locally available, fresh and nutritious food in meals held together with other volunteers and people working at the project as well. Please let us know in advance if you have any special restriction so we can adjust it for you! (A) TOURIST VISA: to be obtained upon arrival at the airport or border crossing. Visitors from most countries need to obtain this visa including Europeans, Americans and nationals from Commonwealth countries such as New Zealand, Canada and Australia. It is valid for 90 days. COSTS: USD$100.00 for American passport. USD$50.00 for other countries. In both cases to be paid in cash at the immigration office. Please check the Tanzania Tourism website for updated information (insert link). Please note that the work permits “CLASS G1 WORK VISAS – VOLUNTEERS, NGO WORKERS, and MISSIONARIES” are usually are too complicated to get and unnecessary for short periods of time (less than 90 days). For periods of more than 3 months, please email us to enquire about additional visa requirements and related costs. Finally, we note that the registration fee has been implemented by the Tanzanian government and it is mandatory to anyone volunteering in Tanzania. As hosts we must assist you with this registration and keep appropriate files in case of a governmental visit or investigation. The closest international airport is the Kilimanjaro Airport and it is located 50 minutes from Arusha, the biggest city in our region. From Arusha you can reach our project location either by bus (the less expensive option), car or airplane (the more expensive option). The bus will take around 5 or 6 hours. We are happy to give you updated information on costs for each type of transport when you decide to come stay with us! Besides suitable clothes for hot days, please also include some light jackets for the night / windy days. Also a rain coat, if you are coming in the rain season. 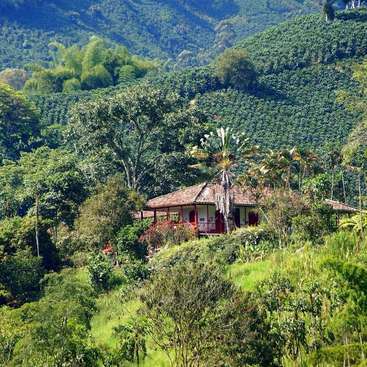 And bring with you flip flops and hiking boots or shoes to allow you to explore the mountains in the surroundings. 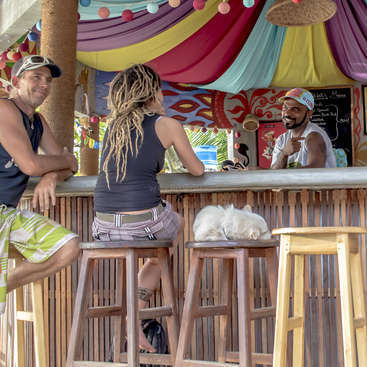 Since it is not easy to get medication and other related items in the closest villas, besides your normal medication, it is also important to bring with you sunscreen and mosquito repellent. Also, some people take Malaria prophylaxis pills when traveling to Tanzania so please check if you would like to take it as well (however, note that our project is located in a higher area of Tanzania, with more than 1800 Mt. from sea level, and for this reason it is a rare disease here). We also recommend to bring a solar powerbank if you have, because we have only solar power here and sometimes it is not enough for everybody. My first time in Africa and what a joy to spend time teaching at the Bright English Medium School. Julianna and Baraka are wonderful people, committed to making a difference in their community via education. It was a privilege to meet the enthusiastic children who love learning. The kids took me and my co-volunteers on a hill walk. 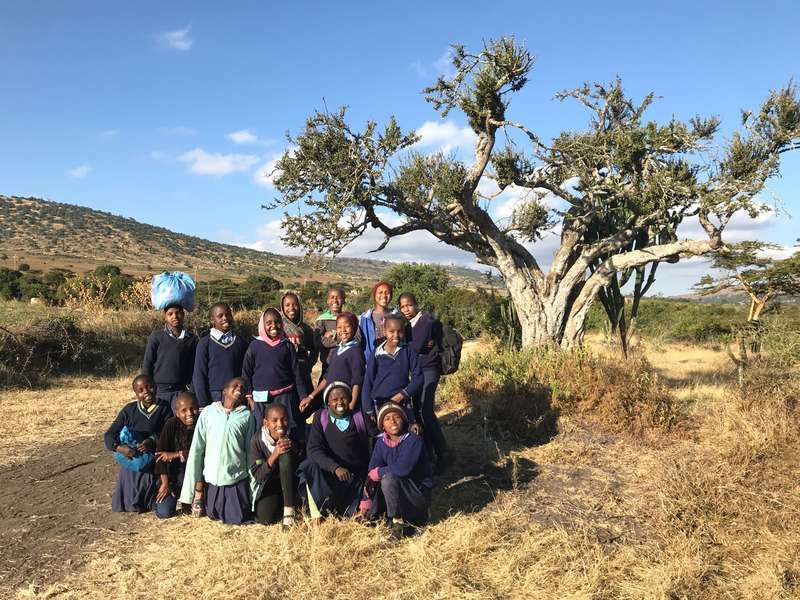 Julianna took… read more us to the Masai market in Wasoo and we were privileged to be invited to attend a Masai Blessing Ceremony. Loliondo is a friendly little village with lots of little stores and a pub where we watched World Cup matches. I hope to return in 2019. This was the best experience ever. We were in Loliondo for about one and a half month this past winter, and it felt way to short. We made friendships that will last for a lifetime during our stay. This was our first time volunteering in Tanzania and we can't wait to go back. We helped out by speaking english with the children, playing with them… read more and taking care of them. We also made some fundraising in Sweden to collect money to build a new school building. The environment in Loliondo is extremely beautiful with mountains and hills everywhere. We always felt very safe during our time in Loliondo. I would recommend everybody to visit and support this project. Baraka and Juliana, we miss you and the children so so much. I was with this big family four months ago and all days I remember of all of them! Baraka and Julianna are great people, with they I was like in my home. Children are fantastic... they give you a lot of happiness. I think that my days in Loliondo were the happiest days of my life. It was a unique experience, I hope to come back some day! Tkank you… read more friends! Gracias amigos! Asante sana marafiki! What an absolutely wonderful experience! Baraka and his family are super nice and Juliana’s cooking is to die for! A big thanks to his brother Ndeti who took us on many hikes which enabled us to meet many of the Maasai families living around us. I obviously fell in love with all the kids as well. It was very difficult to leave! An all around eye… read more opening and beautiful experience! 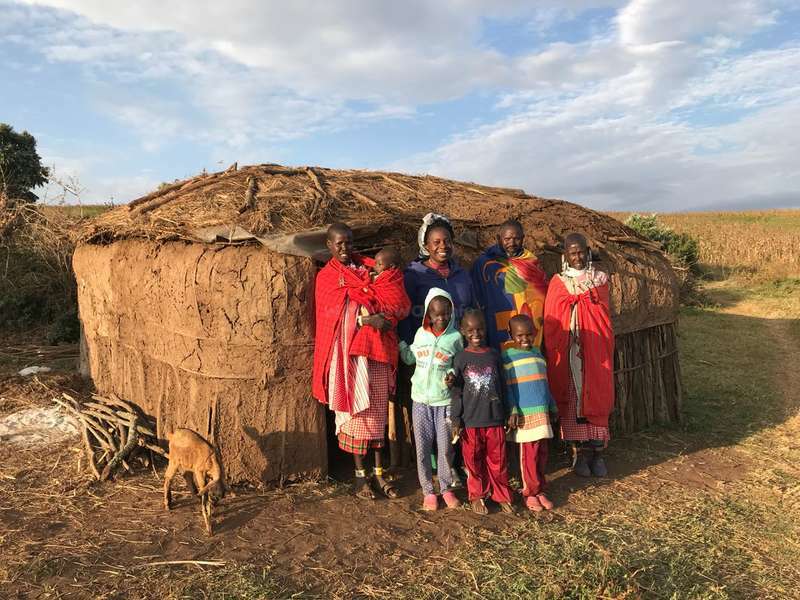 This was my last workaway experience in my trip around the world and its traditional cultures, and really it was amazing to be able to stay with those people who want to make a change with the Maasai communities nearby. We visited the villages, met some of them, the association even took me and other volunteers to the Serengeti national park which… read more is a wonder of nature. The schedule was clear as soon as my arrival and that was really convenient. I had also a period of my own at the school to give the 7 graders French class. There's one star missing in my review because they weren't clear about all the things that I would have to pay and the organizers could gain in organization prior to the volunteers' arrival - but we're also working on it with a group of volunteers! Over all I'm very grateful to the association and the team of Bright Medium English School and wish to keep a partnership open and help the orphans with the school fees. It is true that you are in our memory and we are red miss you, thank you for coming to our project and we are hope one day you will come again. We love you so much. Our Lovely sister was here and working in our project for four weeks ago, thank you creating good documentary every time we are looking the video and we all remember you and would be great full to have you back. She is one of the most open people, willing to try everything and always keep an open mind. She is also very patient and very nice to be… read more around her. We all wish her all the best and hope to see her back here one day. Lots of love to you. I had an amazing time in the project and I will definitely come back! Asante sana for everything, especially for giving me the feeling to be part of this wonderful family :) Whatever skills or interests you might have, they are needed in that project. The surrounding of Sakala village Loliondo is just amazing. Mountains, flowers, Maasai Burmas and… read more no tourism at all. If you want to, Serengeti is just an 1,5 hour drive away. During my 3,5 weeks stay, I helped Baraka and Juliana with the social media, fundraising and I also helped at school. Hello Brother thank you for working in our project for the weeks ago, thank you for good Idea, we all still remember you and would be greatfull to have you back. We all wish you all the best and hope to see her back here one day. Lots of love to you. 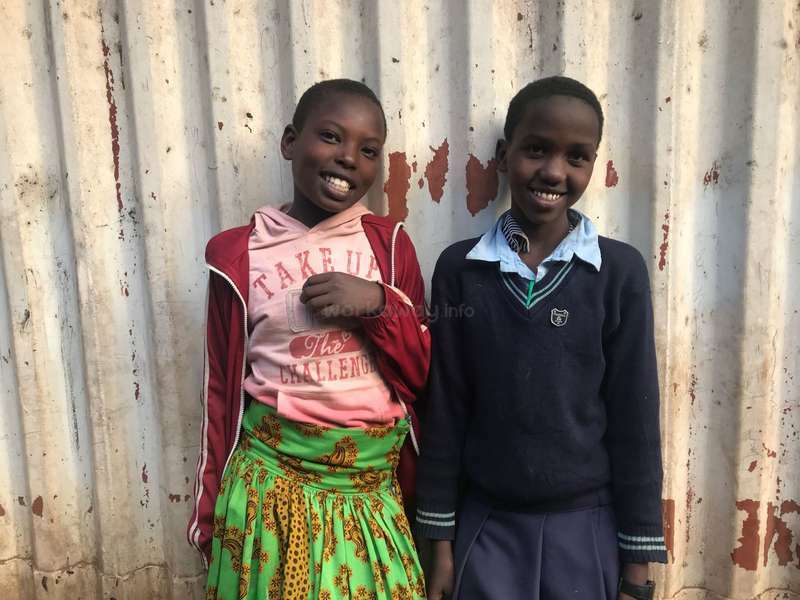 Project with a huge heart, Baraka and Juliet are running orphanage along with a boarding school. Kids are lovely, food is good and plentiful and other teachers are very friendly. They took me to Masaai market and for hike around Loliondo. Be prepared that the road from Arusha is very bumpy, avoid back seat of the bus. Also place is quite simple,… read more only bucket shower. But it is definitely worth visiting. Lina she was here working in our project for four weeks ago,thank you Lina for documentary you joined every time we are looking the video and we all still remember you and would be greatfull to have you back. We all wish you all the best and hope to see you back here one day. Lots of love to you. I stayed four weeks with Juliana and Baraka and I definitely fell in love with the people and the place! Everybody is so friendly and from the first moment you feel like being part of a big family! When you are interested in Maasai culture this place is definitely the right one for you. All your skills are needed and everybody will warmly welcome… read more you. Thank you so much for everything! I hope I will come back one day! Wow! Words can't explain how grateful I am to have volunteered at a place like this. I was one of the most difficult goodbyes I've ever had to say but amazing memories for the rest of my life. From playing football with the children to renting motorbikes and taking off into the wild, but the best memory for me was all the amazing people I've met… read more there. People that have nothing but still seem to give more than they get back. Thank you Baraka and Julianna !! Unfortunately we stayed just 1 week with this wonderful people, far too short!!! Especially the kids are amazing- if you give them a smile it is… read more guaranteed that you get a smile back. :) The surrounding in Loliondo is peaceful and perfect for people, who love the nature. Everyday we went for a walk/ hike with Japhert, thereby you explore the area and you can get in contact with the local Maasai community as well as get to know a lot about their traditions. 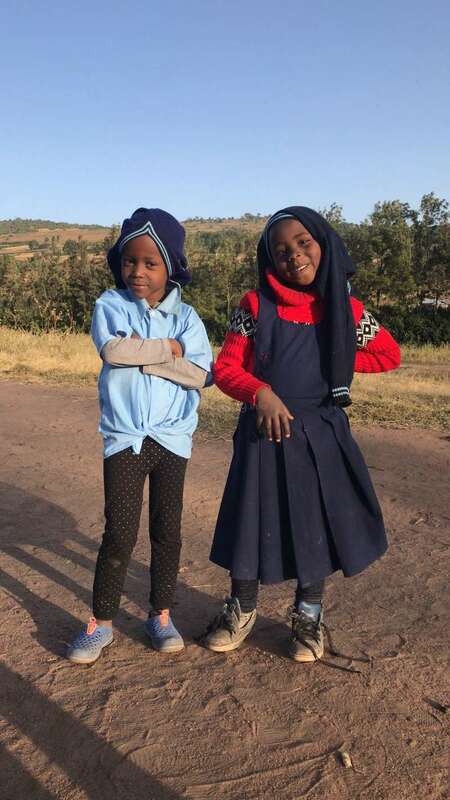 Baraka and Juliana are trying their best to improve the education for the (Maasai)children. When you are there you can choose to help wherever you want- at the moment they mostly need help with donations for some buildings. The volunteer room is now very okay, Andrè another volunteer made it more comfortable before we came. We really enjoyed our time there, because you have the chance to experience the “real” Tanzanian life. Also the food was delicious, so much and various all the time. Mr. Baraka and Mama Bright ASANTE SANA for everything! We are blessed with unforgettable memories and will keep them in our hearts. We wish you all the best and hope to see you one day again! I left this little far-away paradise with a new experience of generosity and kindness. 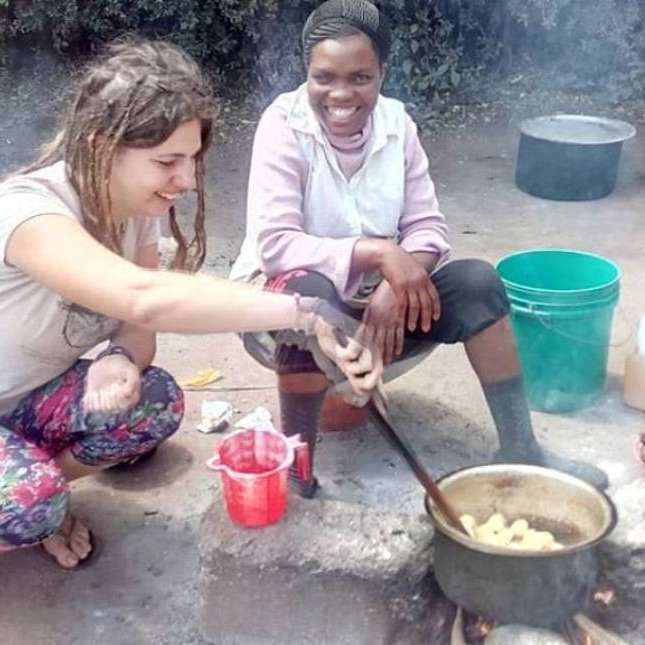 My stay here of 3 weeks was very eye-opening, coming from europe, experiencing the large constrast that is between my homecountry and Tanzania. Lots of football was played with the kids, catch and music. I ate so well here too: Rice, beans, spinach, chapatti.… read more During my stay we were between 4 and 7 volunteers, all also great and inspiring people. Sakala village will give you a true sense of rural Tanzania (8 hour drive from Arusha) and you'll discover a wonderful nature outside of the cities' pollution and noise. Asante Sana Mr. Baraka, Juliana, Lydia, and everyone else, for everything. It's very sad and hard time to say goodbye to Arnaud he is first volunteer who make big changes to our community, he stay with us for 4 weeks help our two private school. I can recommend this guest to other host to work with her you will be impressive and he is hard working and Charming, Fun, Talented and full of energy. As Organisation we say… read more Asante Sana for make big Changes for help and support our children's at Sakala village. Hakuna Shida Always will miss you and God bless you. I spent almost 4 weeks in this wonderful project ! It has been a very inspiring and regenerating experience in many senses. 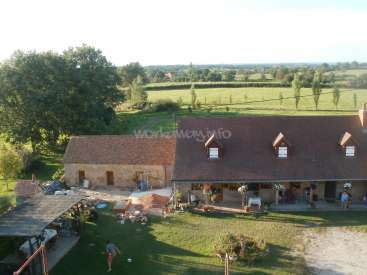 The energy and welcoming of both children and staff, the flexibility and trust about expected work as a volunteer, the quiet and beautiful nature around... Very hard to leave but I really hope to come back one day ! We arrived exhausted in Loliondo and 3 weeks later left full of energy, with a feeling to have accomplished something really positive. These kids are amazing and there are so many way you can help them. The teachers, Juliana and Baraka trust us completely and let us implement our ideas freely. I spent almost three month with the team and I would like to share with you some feelings : a beautiful and enriching experience with a great team and family! If you are interested in joining this beautiful project feel free to do so. It was a environment where I could safely experience a different way of life . I am so happy to have joined this group. The welcoming environment and enthusiasm of children is the inspiration to contribute my best. I wish the best toward this project for the future. I hope to come back some day! Oooh, makao, a paradise, a real experience, don't die without seeing this place ! 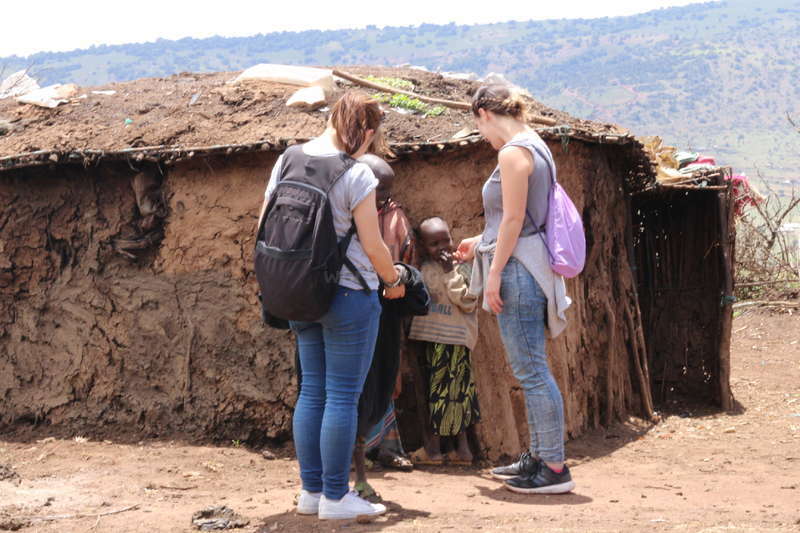 I spent 2 weeks in this project, teaching french classes, playing in the afternoon with the children, walking and discovering the place , the valleys, the maasai boma, having a wonderful time. This project is so human, beautiful, and it is growing and growing. What… read more I liked most was the way people from the project welcomed us, taking us to nice places, making us feel at home, sharing very good moments with us ! Thanks to the school staff, to aunt Elisabeth, to Janeric, to Lydia, to Julianna and Baraka, you all are sooo great ! And these children, they really make you grow, it's CRAZY ! You teach them stuffs at school, but trust me, they teach you also ! Love these kids ! A last thing, when you arrive there, all the bad things fly away, and you feel good, that's all, it's just happiness and peacefully. I will comme back in a few years time, to see how you are doing, this experience is unforgettable ! Asante Sana James for sharing with us your potential time and skills, Its was an unforgettable experience for what you did at our school, The Kids are very happy with the love you have shared with them, thank you so much brother we have learned a lot from you and we hope to see you once again here Tanzania. The best host family Mama and Baba… read more Bright and the kids are always keep talking about you brother its was an unforgettable memories for all of us. Thank you so much for sharing some love with us and we hope to share it with other people too. Asante Sana karibu Tanzania tena. Amazing organisation! Spent 3 weeks on my way through Tanzania, would have spent more if I didn't have a busy trip planned - incredible place, scenery & people. 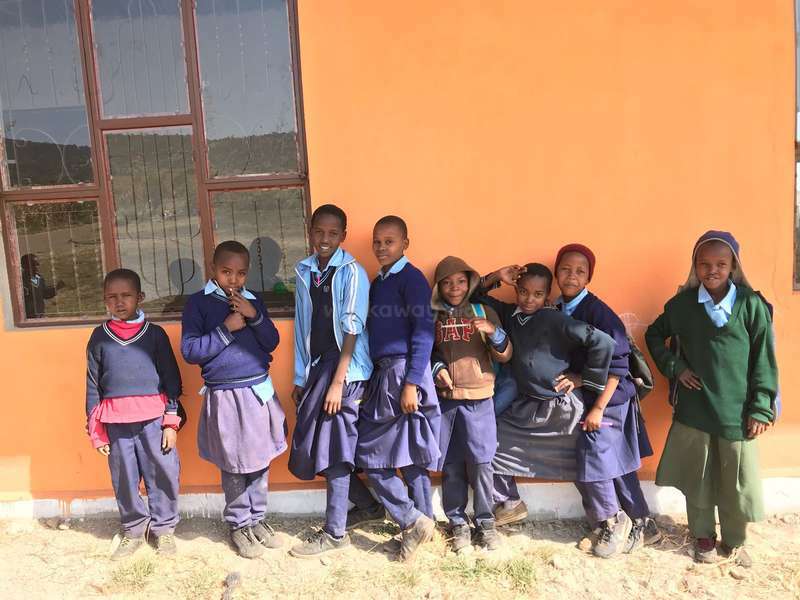 Spend my turn there painting at the school & setting up & website & fundraising revenue for the project but had plenty of time for different trips with th teachers & kids, visiting Maasai… read more community & trekking through the surrounding hills - would highly recommend! :-) Karibu! Nika was she was here for three weeks ago, But we all still remember her and would be greatfull to have her back. She is one of the most open people, willing to try everything and always keep an open mind. She is also very patient and very nice to be around her. We all wish her all the best and hope to see her back here one day. Lots of love to… read more you. I fall in love with loliondo and the family on the first day i arrived. 2 weeks were not enought, that's why i'm comming back for one month! I really enjoy teaching french to My kids and discovering the masaï culture. 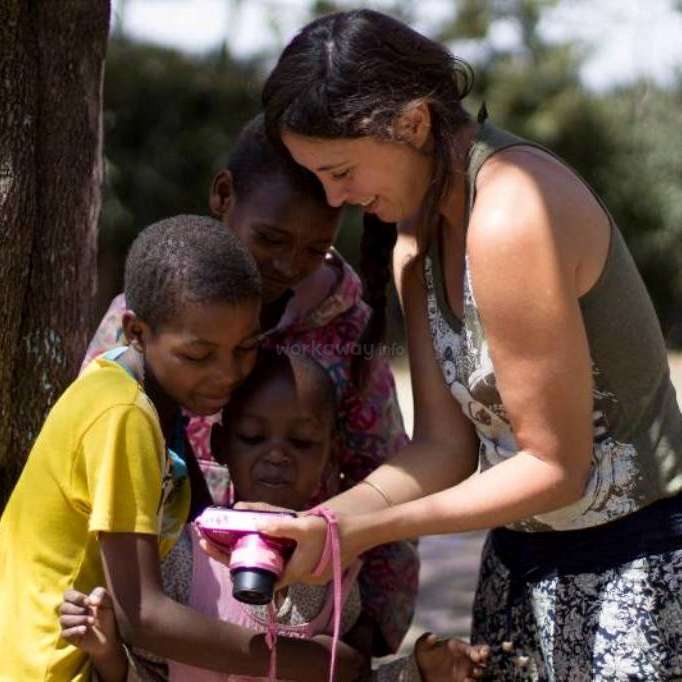 This Project allowed me to discover and share real life in tanzania!